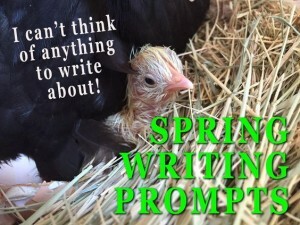 Of the many education websites that have stood the test of time, one of my favorites is ReadWriteThink. 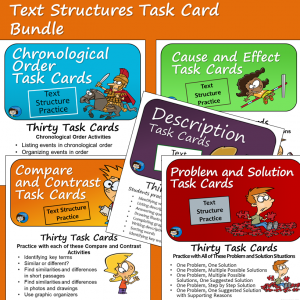 It’s from the National Council of Teachers of English, so you can count on finding lessons there that are high quality and right in line with Language Arts standards. 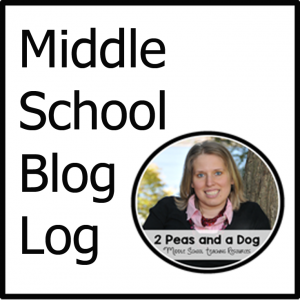 Filtering the lessons by grade level will get you quickly to just what you are looking for. 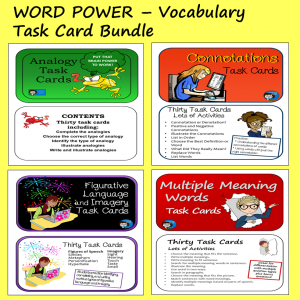 There are complete lessons including printables for the lessons and links for background resources as well as resources that you can use in a variety of ways in your own lessons, such as the two tools described below. 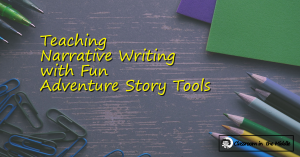 Today, I wanted to share a little information about two interesting online tools that I found for teaching narrative writing and making it fun for students. “The Hero’s Journey” is an interactive online tool that students can use to plan out an adventure story of their own. 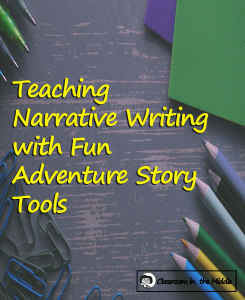 The tool explains each element of a hero story with examples from well-known fiction such as Star Wars and Shrek, and gives students a place to design their own story with each of these elements. 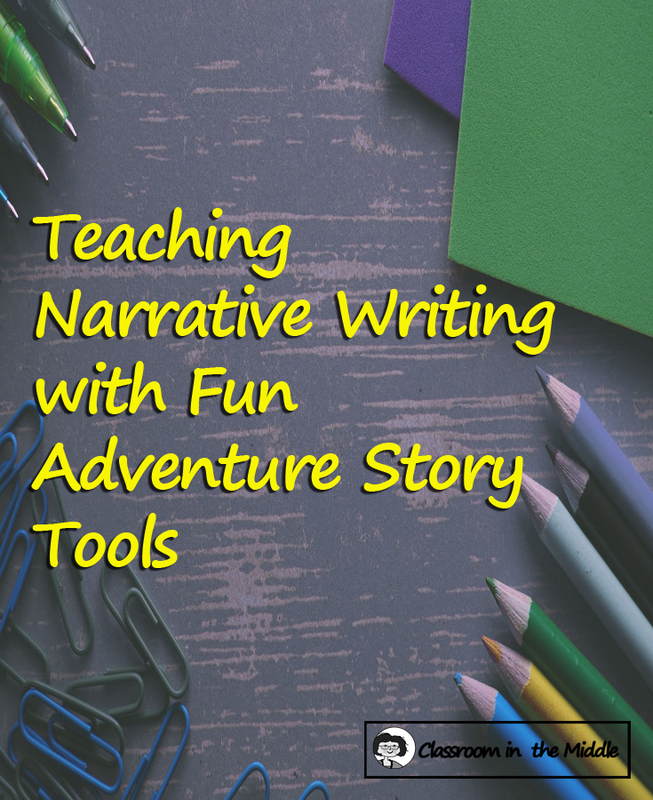 This tool is also fun to use for summarizing adventure stories that students have read. “Comic Creator” is an old favorite. With this easy-to-use tool, students create a graphic story in comic strip style. They choose the number of panels in their story and add characters, backgrounds, and other elements. Then they add text both in speech bubbles and in captions for each panel. Comic Creator would also be a fun tool for summarizing a story that kids have read in class. 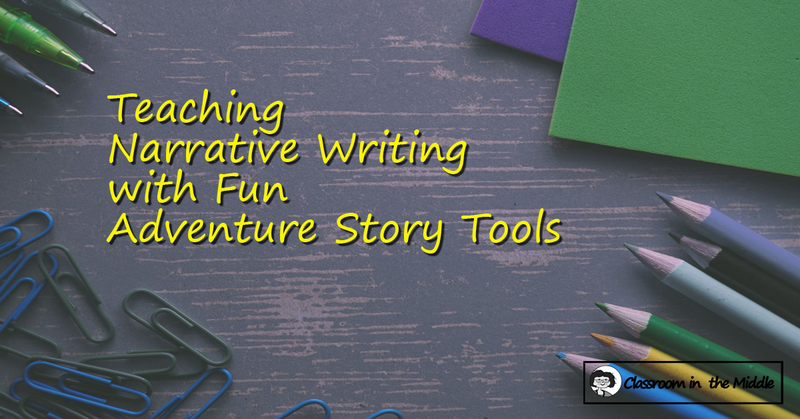 Both of these activities provide a fun, painless way for middle school and upper elementary students to ease into a narrative writing assignment. 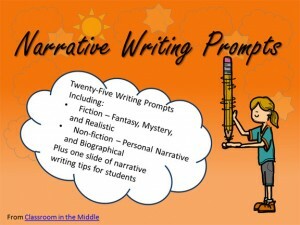 Once they have completed one of these as their prewriting, kids will have plenty of ideas ready to incorporate into their own fictional narratives.